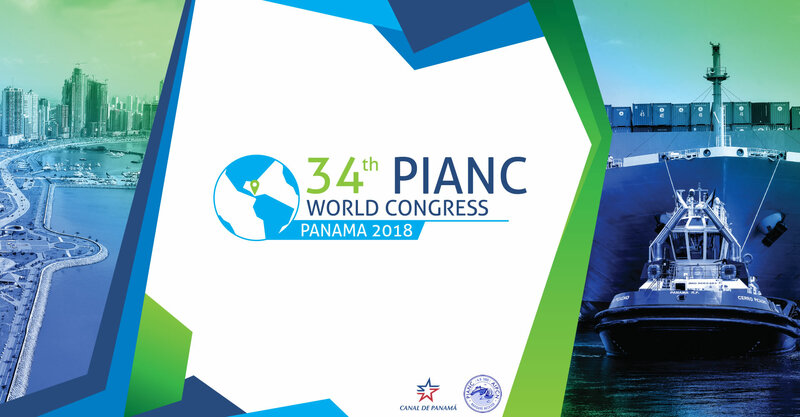 Panama announces a call for abstracts for the 34th PIANC (Permanent International Association of Navigation Congresses) World Congress, which will be held from May 7 to 12, 2018 in Panama. 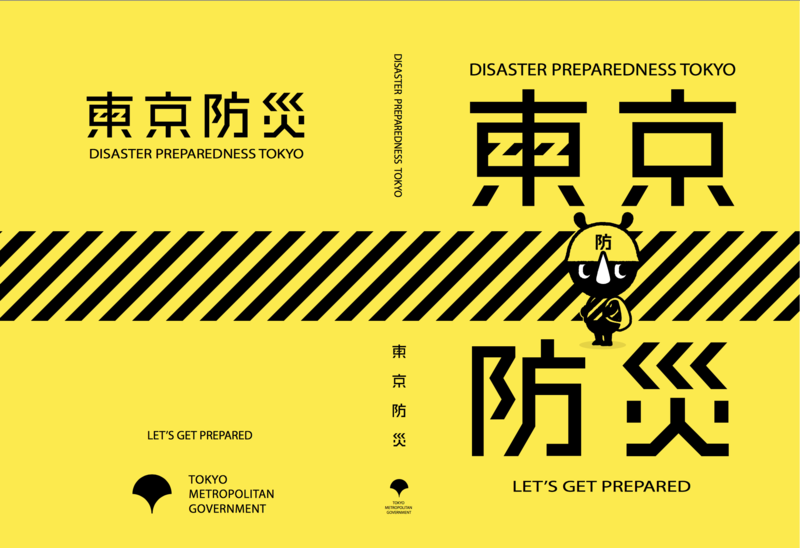 The Tokyo Metropolitan Government has compiled a manual called “Disaster Preparedness Tokyo” (Tokyo Bousai*) to help households get fully prepared for an earthquake directly hitting Tokyo and other various disasters. 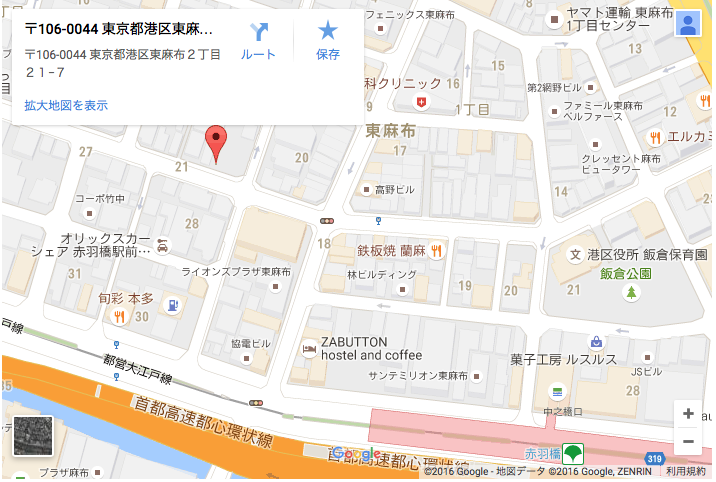 Please access to the following URL to get more information. ↓. • I would like to begin with words of sincere gratitude to all of you for being here this morning to be part of a discussion that we must have: how can developing countries balance the demands for cooperation in tax matters and for increased transparency while at the same time ensuring the resources continue to flow to finance de SDG agenda? • Panama, like all countries in the international community, has accepted with optimism and a strong political commitment, the Sustainable Development Goals, which have been incorporated into our national regulations and the Government Strategic Plan; we are also taking the necessary actions to initiate its implementation at all levels. In that regard, and taking into account the approaches of the Addis Ababa Action Agenda, we are evaluating strategies to ensure that resources are effectively allocated for our development. • The economic environment shows clear signs of contraction worldwide, with hints of economic improvement in 2017 and 2018, especially in emerging markets and developing economies, although some regional circumstances should be taken into account. • The report presented by the Inter Agency Task Force, constitutes the basis of the work of the Financing for Development Forum, which we are holding this week. The report has shown us the many difficulties that countries must face in the global context for implementation of the Agenda, which include not only economic factors, but also environmental, humanitarian, natural disasters, and security crises. We welcomed this year’s IATF report and encouraged them to keep working towards discussing mechanisms and good practices aimed at achieving the SDGs in all countries. • In the case of middle-income countries, we are a group with very different characteristics, and the challenges we face are equally diverse, not the least of which is still deeply entrenched inequalities: from having to ensure our people the most basic services, to curbing corruption, to improving governance, among others. Considering that this group of countries represents an important part of the international community, our situation has positive or negative repercussions for the rest of the world in a wide range of areas: from poverty reduction, to international financial stability, from global cross-border issues, to Climate change, from sustainable development, to food security and international trade. • The Monterrey Consensus recommended Member States to build transparent, stable and predictable investment climates, and the Addis Ababa Action Agenda, along the same lines, is also intended to guide business activities and investment decisions with the sustainable development goals. Nevertheless each country, given its social, economic and political circumstances, advantages and disadvantages, has historically established its particular development policies, aimed at promoting growth in one or another area, which is perfectly accepted within the supply and demand of resources and services in the global economy. • The truth is that, without investment, in particular Foreign Direct Investment, many middle-income countries will not achieve the SDGs. And it is important to emphasize this, because indeed, we are in that classification, but that does not exempt us from facing the same vulnerabilities as the least developed countries. National policies must be made, not only to create incentives to attract investment, but also to ensure that these investment flows are assigned to areas with a broad positive impact on the population, and also to provide stability in the global economy. • International agencies recommend that this can be achieved by implementing policies designed to create tax and subsidy packages to change relative prices, regulations and standards to guide the behavior of investments and appropriately designed risk-sharing instruments, including Joint ventures, public – private partnerships, among others. However, the new requirements of the international community look for Governments to establish more rigid regulations on the flows of resources entering their countries. • Recently, we welcomed the implementation of the OECD Convention on Mutual Administrative Assistance in Tax Matters (MAC). In addition, we are part of the BEPS Project, and we have adjusted our regulatory and legal framework for the implementation of measures consistent with these actions. In record time we have been removed form the discriminatory listing of the Financial Action Task Force (FATF) and we are currently applying to the Fast Track of the Global Forum in order to correct the past classification where the latest advances were not taken into account. In addition, we see as positive the increasingly collaborative and coordinated work between the Global Forum and FATF. • We believe there should be a set of internationally agreed standard objectives and not individually set by each country or group of countries. This applies to discriminatory lists. Although Panama does not agree with them, it is necessary that if they continue to be used, the lists cannot be based on subjective criteria and other than internationally accepted principles; this blocks the efforts of each country to implement them; in addition, such lists indirectly “question” the efforts made by multilateral organizations. • The standards promoted by international organizations are in the right direction, the challenge is the harmonious implementation not only at the international level but also within each country with respect to the different entities related to each theme. This implementation involves allocating important resources, in some cases, to the detriment of the traditional needs of each country, including the need for tax collection. • For our country it is important that global discussions start to differentiate between tax incentives with substance, as a means to attract foreign direct investment necessary for the development of countries, against those mechanisms that facilitate tax evasion. • Available information on the follow up of the FFD agenda implementation recognizes that additional public and private investment will be required to meet the large resource needs associated with SDGs, particularly in infrastructure in developing countries. This will generate employment and protect the most vulnerable against crises. In this regard, we consider that international cooperation is essential to support the creation of policies to achieve this goal. • Traditionally the least developed countries have used tax incentives as a means of attracting foreign investment, generating employment, transferring knowledge and other benefits to the country, thereby facilitating the achievement of the SDGs. 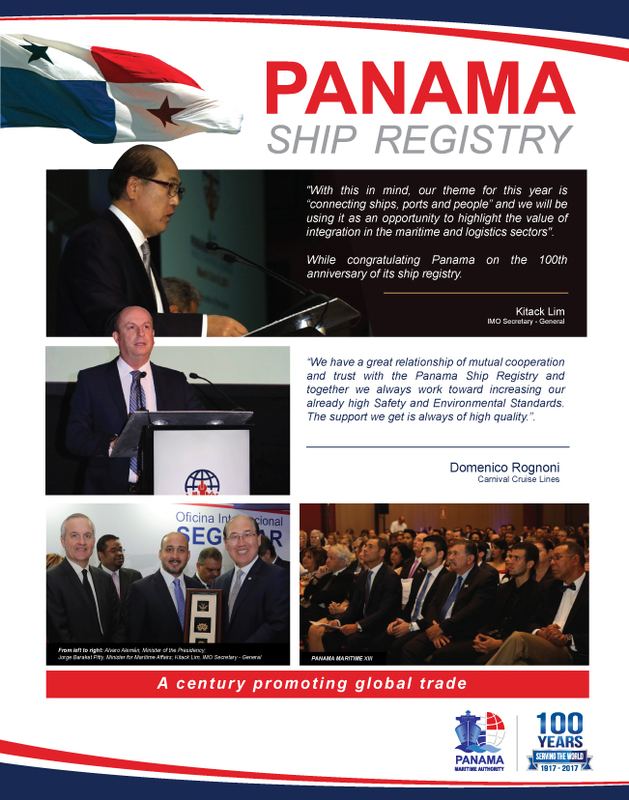 • Like Panama, many countries have made considerable progress in terms of tax administration and the capacity to manage public finances, as well as the strengthening of the awareness of the link between taxation, setting nationally appropriate spending targets, good governance, accountability and anticorruption efforts. • However, under the new expectations promoted by the international community, the legitimacy of tax incentives is questioned and risk being considered harmful tax practices. We must ensure that this classification does not affect those fiscal incentives that seek to promote the attraction of Foreign Direct Investment with substance as genuine means of financing. • We are aware of the need to use equally and better instruments to assess tax policy and administrative capacity in our efforts to develop appropriate strategies to strengthen our tax systems. • We emphasize the need to take into account the particularities of the economic system of countries that, like Panama, have a platform of services aimed at meeting the needs of the international community, as well as the need to find a balance between fiscal transparency and our commitment to enhance cooperation in tax matters and, fundamentally, the need to generate resources to achieve the Sustainable Development Goals. • For middle-income countries, such as Panama, it is of particular interest to include these elements in the discussion to ensure an adequate balance between international expectations and the needs that must be met in the fulfillment of the SDGs by all countries. • For countries to adjust adequately to the requirements of the international community in tax matters, it is essential, in our view, that international efforts take into account aspects such as the need for appropriate transitional periods when material changes in their systems must be introduced, as well as the proportionality between the measures to be implemented and the cost of that implementation. 22 FEBRUARY (Panama City) – President of Panama Juan Carlos Varela signed into law today the implementation of the Mutual Administrative Assistance Convention (MAC), which allows for sharing tax information multilaterally on request with the 107 jurisdictions that are part of the convention and provides a common legal basis for cooperation on tax matters. In implementing the MAC, Panama officially joins all countries from the G20 , BRIICS, OECD, and other major financial centers, as well as an increasing number of developing countries as members to the convention. Signing the new law is yet another milestone of the ambitious legislative package that President Varela’s administration has presented to Panama’s National Assembly to meet international expectations on financial transparency. 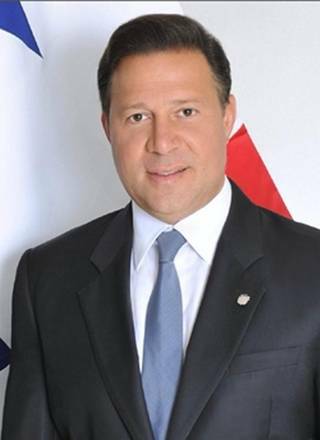 In recent months, Panama also joined the Base Erosion and Profit Shifting Initiative of the OECD, and has actively participated in international forums that discuss tax matters. 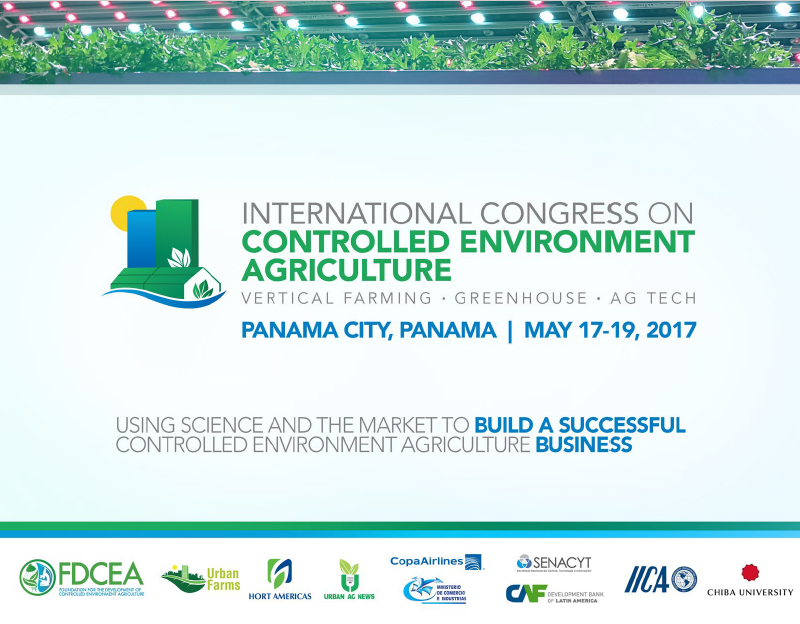 Panama announces the 2nd International Conress on Controlled Environment Agriculture will take place from May 17 to 19, in Convention Center of the Hotel Eel Panama, located in Panama City. Seven months after the leak of 11.5 million documents from a law firm in an incident that has come to be known as the “Panama Papers”, the world is right to ask what has been done since to fight global tax evasion and promote financial transparency. As president of Panama, and in particular through my interactions with the international community, it is clear that the affair shined a light into the dark corners of global finance and sparked a worldwide reform agenda. Despite the unfortunate name, The Panama Papers has been good for Panama as well as for the world. Panama was well on the path of reform long before the scandal broke. I was only 21 months in office at the time and had already removed Panama from the international Financial Action Task Force’s “Gray List” in record time. But the crisis accelerated the pace of reform and it engaged the world in a collective effort. Panama’s legal system was being abused by tax cheats from all over the world. The cost of tax evasion for those governments is approximately $200 billion a year. That means less infrastructure, fewer health benefits and poorer education for millions of citizens. This is even more dramatic in the developing world, where millions are deprived of water, sanitation and other basic necessities. The Panama Papers changed everything. From Canada, to the United Kingdom, Denmark, the European Union and Uganda, countries worldwide have intensified their investigations and prosecutions of tax evasion. Switzerland announced in November that the government it is proposing a tax reform that could potentially abolish corporate tax arrangements that are not up to international standards. The European Council adopted resolutions to strengthen financial transparency and to achieve more effective cooperation between tax authorities. The Canadian Standing Committee on Finance met to give recommendations to Canada’s Revenue Agency to contribute to global efforts to fight tax evasion. The United Nations’ top expert on the promotion of a democratic and equitable international order has also called for action, urging the new Secretary General to convene a world conference on tax evasion. Panama, too, has made huge progress in this fight. The world may have forgotten that over the course of only 25 years, Panama went from being ruled by military dictators and criminals to a functional, albeit young, democracy, with some blemishes in between, some of which we are still dealing with. From the beginning of my political career, ending corruption and promoting transparency have been among my top goals. In fact, as Panama’s foreign minister I signed numerous transparency treaties, including treaties of exchange of tax information with European and North American countries, and reactivated Panama’s participation in the Global Forum of the Organization for Economic Cooperation and Development (OECD). I was elected president on an anti-corruption platform. To be sure, more changes are needed. That is why I recently presented measures to our National Assembly that would strengthen legal and business registration systems and start adjusting our technological platform for when, in 2018, we start implementing bilateral automatic exchange of information by request. I have also just received the long-awaited findings of an independent blue-ribbon panel I commissioned to examine Panama’s legal and banking systems. I am proud to say that we are already well on our way to implementing many of their recommendations. The report is available to the public. Our call for new multilateral approaches to fighting tax evasion has translated into real legislative projects that are passing through congresses around the world. And best of all, citizens have become heavily involved in holding their governments accountable on the decisions they make regarding tax law. International organizations and world leaders, including German Chancellor Angela Merkel, have praised Panama’s efforts at home and our role as a global catalyst for reform. It is my hope that, one day, Panamanians will come to regard “The Panama Papers” as a badge of honor; a moment where we took the lead globally to address the exploitation of our country by unscrupulous tax cheats, returned transparency and accountability to our nation and to others, as well, and improved the prospects for social development worldwide by redirecting needed tax incomes to the critical investments our people deserve. H.E. 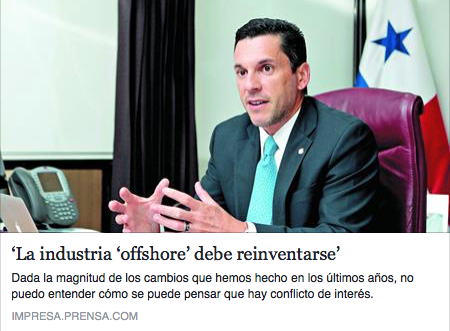 Luis Miguel Hincapié, Vice-Minister of Foreign Affaires of Panama, comments on changes to financial industry.